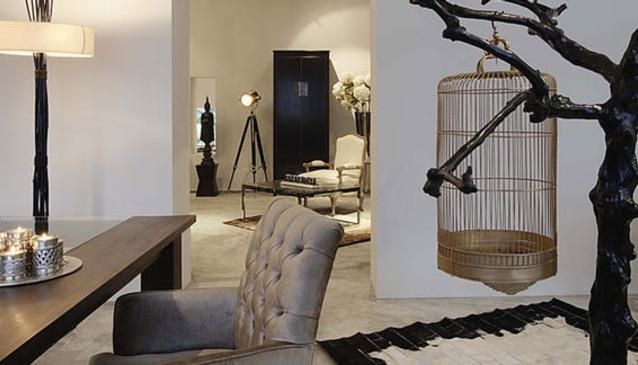 Every piece in the boutique’s furniture, home accessories, art, and jewellery range is personally hand-picked from around Asia and Europe by founder Chin Chelliah Bottinelli. She curates and styles the limited-edition pieces into thoughtful, elegant collections. Chin’s design sense is highly influenced by her travels. Wherever she goes, she is always on the lookout for interesting, unique pieces that can be styled with other pieces to create collections that would fit in any home, no matter the aesthetic. Asiatique carries a wide selection – depending on what has been sourced and seasonal availability. Their pieces can range from modern vintage, to antique, to silver or nickel finish accessories with the focus on clean, elegant lines and varied textures, such as recycled and petrified wood, glass, bronze, stone and stainless steel, among others.